Ammonia applied to carpets where your dogs and cats sleep can be effective in killing fleas. Be sure to let animals out while you do this. This is a guide about use ammonia to kill fleas. I use ammonia to get rid of fleas. I close the window and then pour it on the carpet and anywhere your dogs lay. Take your dogs and cats out of the house for at least 4 hours. When you come back in, open all windows. 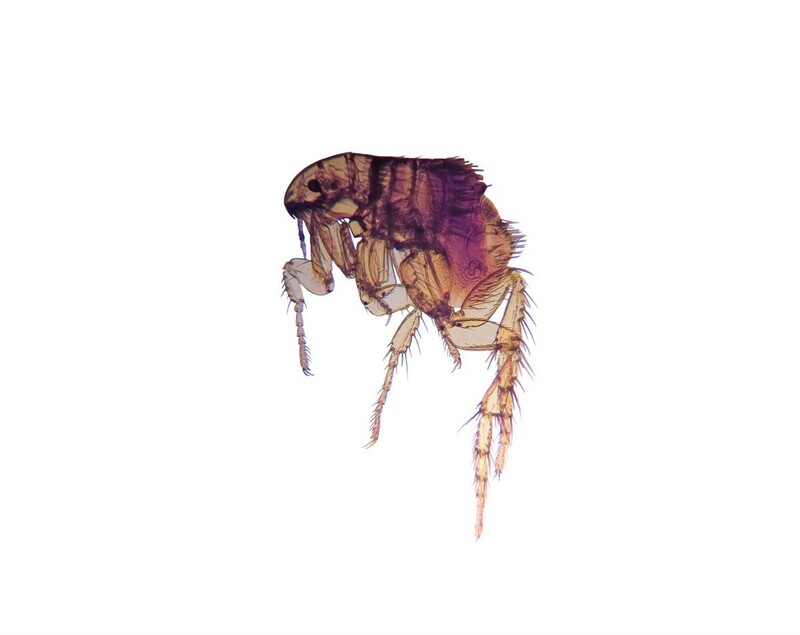 There should be no more fleas. Just run the vacuum all through the house and give your dog or cat a flea bath. When I do this, I don't get fleas back in my house for a good year. I tried ammonia out of desperation. The fleas were eating my legs up. After spraying the carpet with ammonia the flea bites stopped. It's best to put pets outside, spray carpeted areas and leave. I also put ammonia in my carpet cleaner. Do I mix ammonia with water to kill fleas or use straight ammonia? 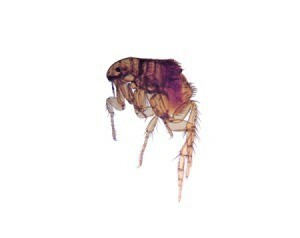 Ammonia does kill fleas but it is one of the more difficult ways to do take care of a flea problem. You should have good ventilation and wear gloves when messing with ammonia and you should remove yourself and any pets from the whole area for at least 4 hours. This is not always an easy task but if using ammonia it HAS to be done. You do not say how bad your flea problem happens to be or how large of an area you are working on so sometimes other methods may work just as well but with a lot less hassle. Why not read some of the online remedies that vets recommend that are safe for you and your pets but still do a good job? I have had numerous pets for many years and I only use Diatomaceous Earth (food grade only) as it kills the fleas and will keep on killing them as long as it is on the floor, carpet, sofa, beds, etc and an added benefit it also kills other bugs but most important; It is safe for humans and pets. Diatomaceous Earth can be purchased at a lot of stores; Lowe's, Home Depot, Ace and True Value Hardware Stores, Amazon, and farm stores. It is not expensive and a little bit goes a long way. Please, think about some of these other solutions before using ammonia.